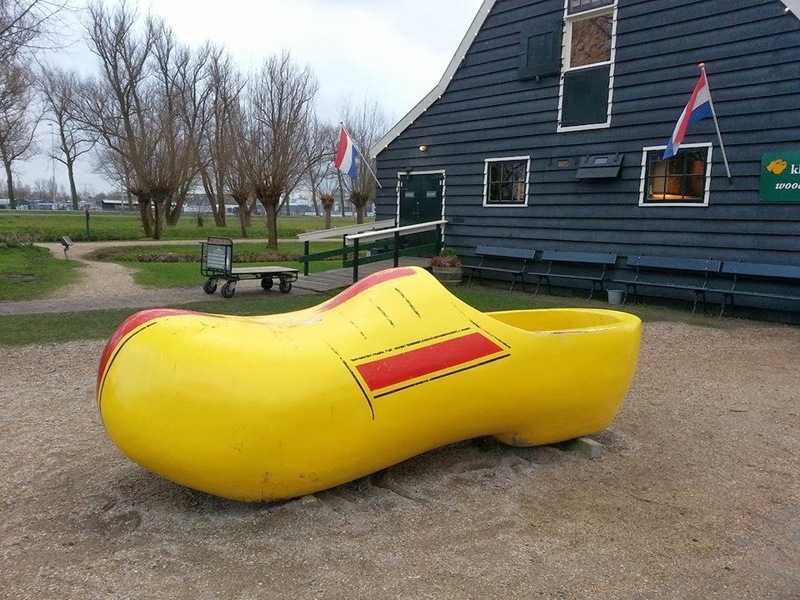 Greetings from Amsterdam! 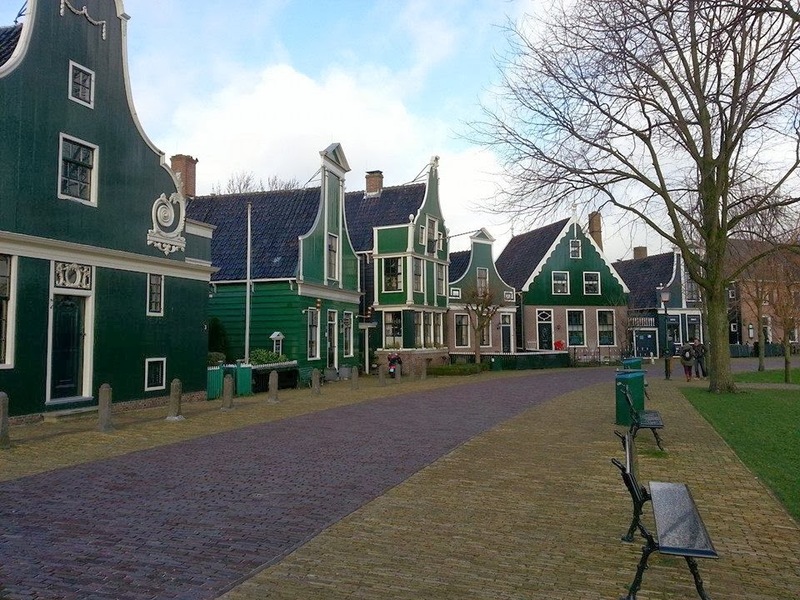 Today is finally my 2nd last day in Amsterdam and I'm kind of falling sick already due to the super cold winter season. I heard that this winter is the warmest winter instead in hundreds years! OH MY! Because I already find it very cold already. But it is a pity there's no snow this time round. When I am typing this, my lips are dry and cracked (thou I have put lip balm), I'm tired due to not sleeping well every night cos of jetlag, the cold wind made my face very dry and skin are peeling and it hurts so much! 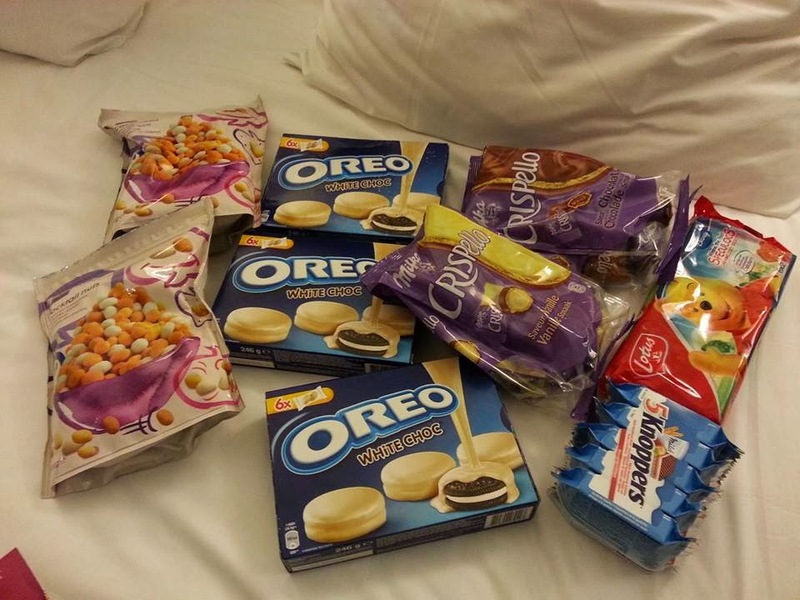 :( Boohoo~~~ AND I miss SG food! 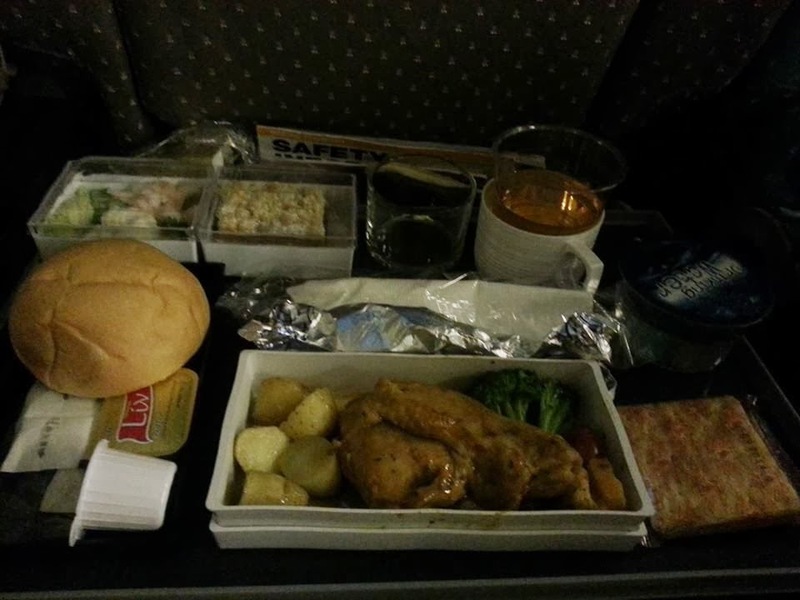 I'm kind of tired with western food already (bread, chicken, steak etc). 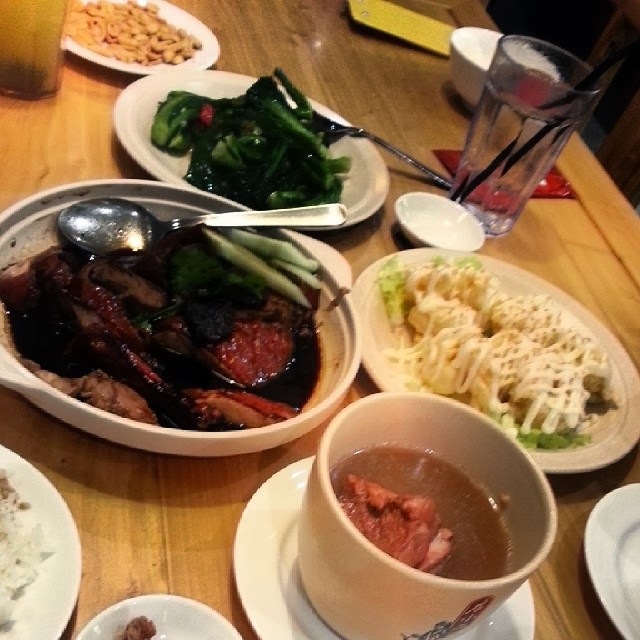 :p This morning I had craving for wanton mee, dimsum liu sha bao, yong tau foo, steamboat etc. :) My flight is tomorrow morning! YAY! I took SQ flight on Sunday night and my flight was at 11.55pm so I reached airport near to 8pm and had Dian Xiao Er for dinner! Yummy chinese food before my trip, it was a satisfying meal! Thanks for the dinner and sending me to airport. The 十全鸭 is so nice! I went into the departure level around 10pm and shop around the dutyfree shops before proceeding to the gate for boarding. The gate was located quite far end of the terminal! It was a 13 hours journey and the flight was quite smooth as there's no turbulence! But I was sitting around some babies so it was kind of noisy but I'm ok with that. 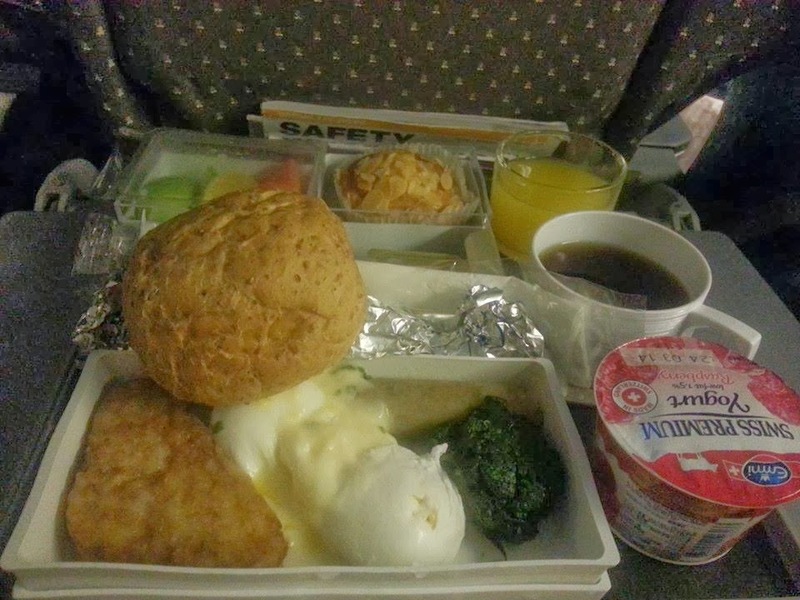 I had 2 meals on board the plane but it was not very nice and I had not much appetite. I arrived at Amsterdam Schiphol Airport around 6.45am and it was so dark as if it was night time. :x I shopped around their transit area checking out longchamp bags before clearing immigration. Their immigrations officers are quite strict checking if you are here for business or holidays and where your office are located at etc. Anyway, I collected my luggage and proceed to take the taxi to the hotel. I'm staying at Crowne Plaza Amsterdam City Centre this time too and taxi cost 48 euro (S$83.62). Taxi is not cheap in Europe. It was only 8.30am and I'm able to check in early too. I was given a room on the 5th level (hotel was 6 levels tall). I unpacked and rest a little before making my way out. 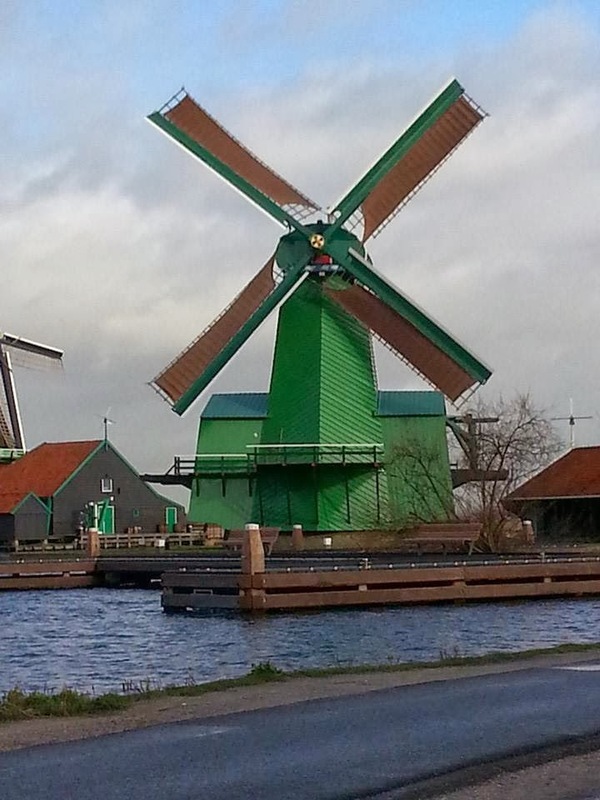 I wanted to check out the windmills at this attraction - Zaanse Schans. 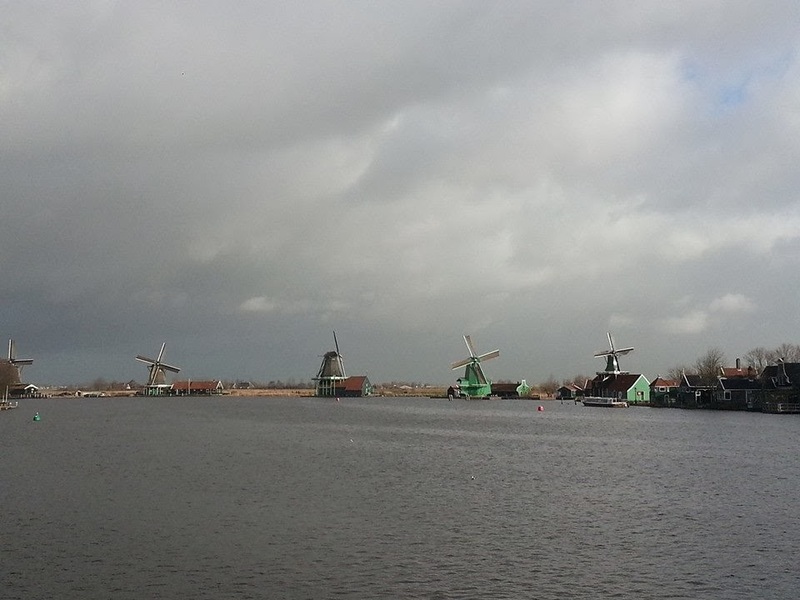 I understand that I need to take the metro to Koog-Zaandijk station from Amsterdam Centraal (17 minutes) and walk 15 minutes to this attraction. BUT I GOT LOST! I boarded a metro which I'm not sure of it's direction but after 20 minutes, I realised I could be on the wrong metro. I asked around the people and 1 young kind lady showed me the exact metro to take. The metro system here can be quite complicated! :( When I told my boss I took the metro, and he said I'm very daring to try taking their metro. Haha. 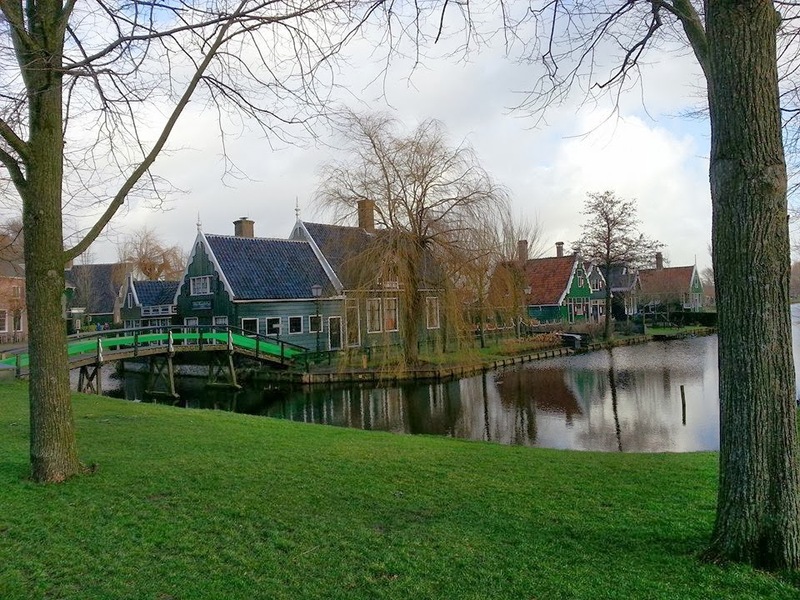 I spent around an hour there before taking the metro back to Amsterdam Centraal. 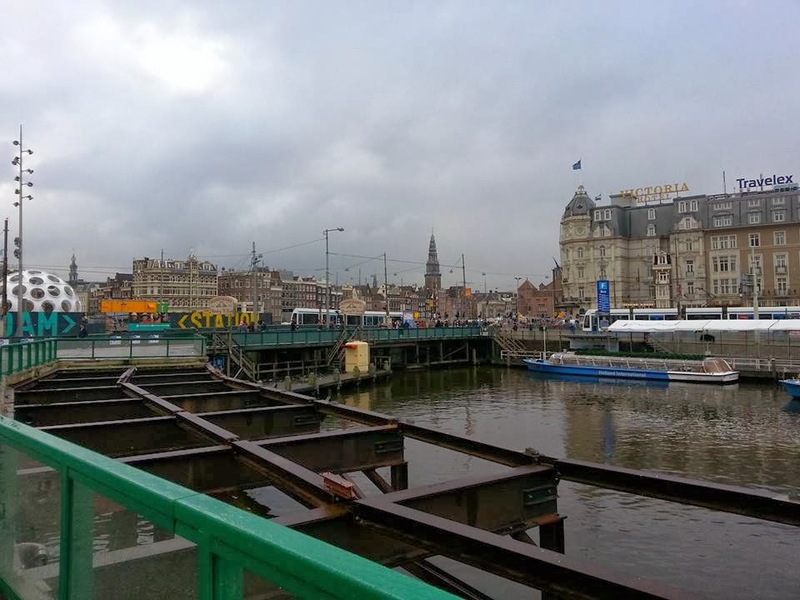 For info, Amsterdam Centraal is a very lively place and my hotel is located here. I decided to buy lunch back to hotel as it was raining. 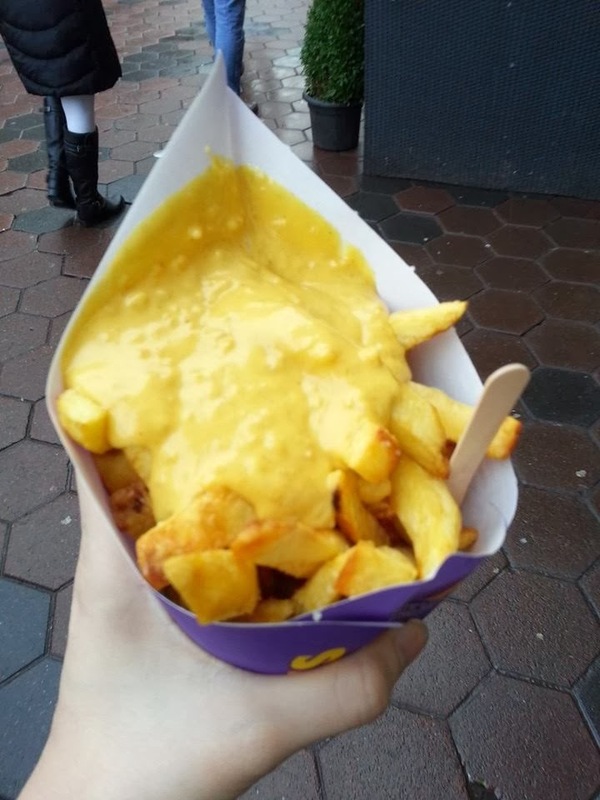 I got myself the famous fries with joppiesaus and it was so yummy (but it stained my favorite scarf!). It costs 3.75 euro (S$6.53) for a small size, not very cheap right but it is super nice! I bought a McChicken burger meal from the Mcdonald located near my hotel and it costs 6.85 euro (S$11.93), it is expensive too right? 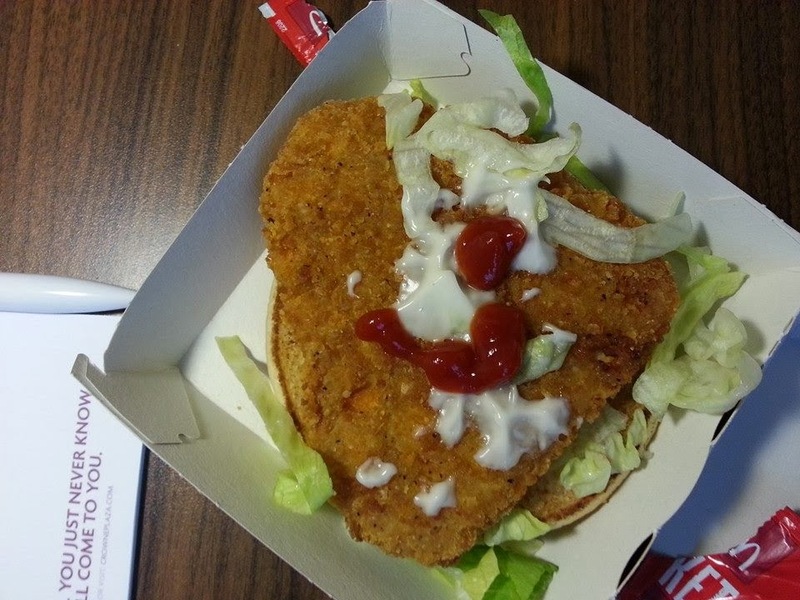 The chicken is nice and is in heart shape form. 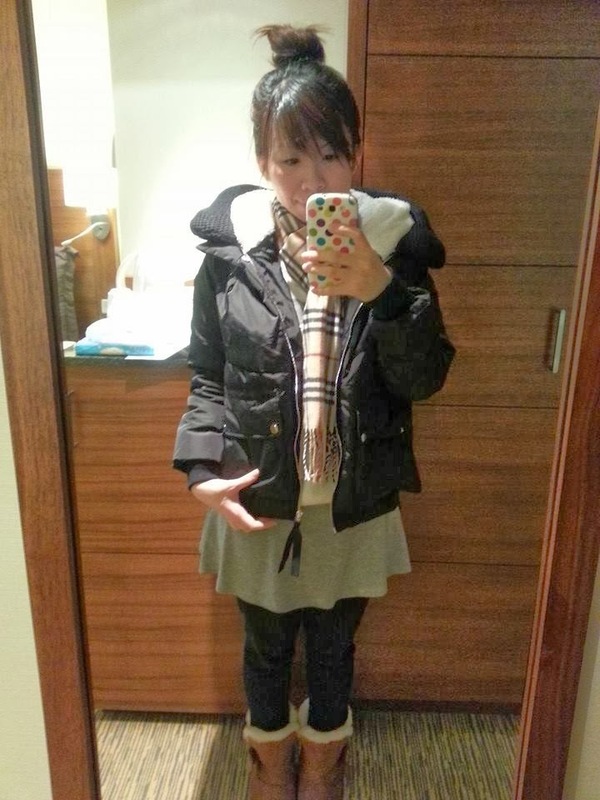 After shopping, I went back to the hotel. I did not have much appetite for dinner because I was tired. 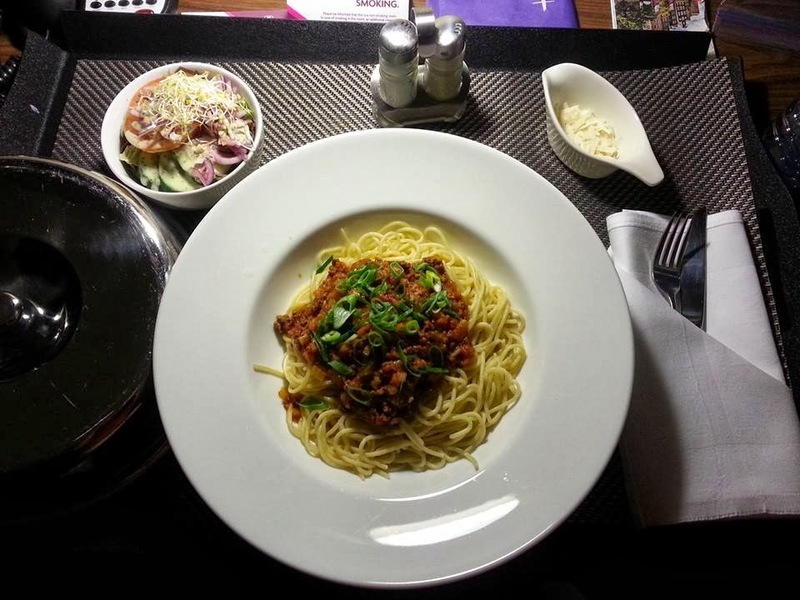 But at 7pm, I decided to call for their in-room dining - spaghetti bolognese. It was so-so only, as it tastes quite bland. I fall asleep near to 8pm and slept till midnight and woke up every hour in the wee morning. :( Jetlag which I hated it. 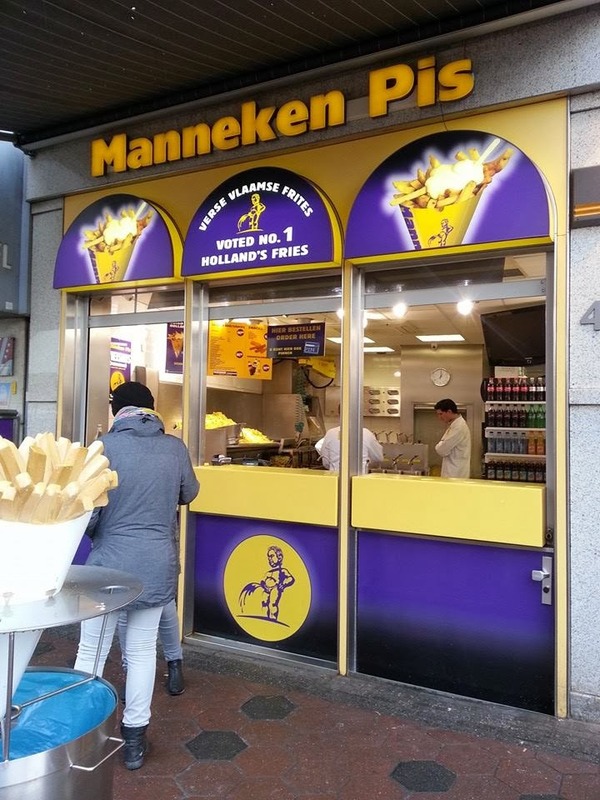 Till my next post on Day 2 of Amsterdam!